Terry Theise is an importer of highly curated boutique wines from Germany, Austria, and Champagne. 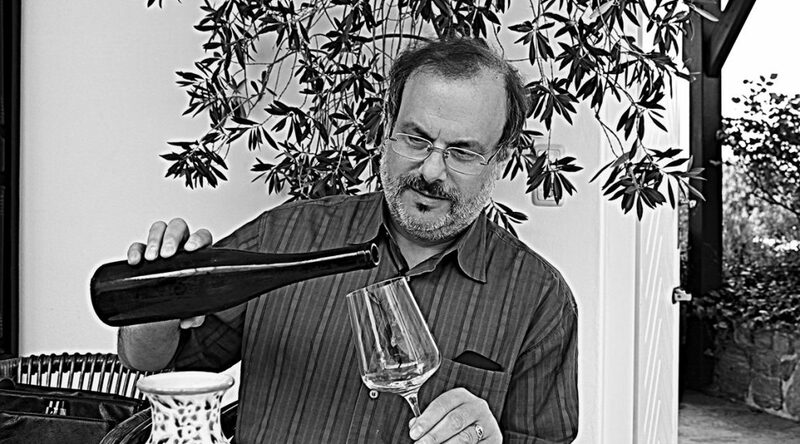 He has played a critical role in exposing this country to the joys of great Riesling, Gruner Veltliner, grower Champagne, and more through his portfolio, Terry Theise Estate Selections. Terry won the James Beard Award recognizing him for “Outstanding Wine and Spirits Professional. Terry is also a prolific author and wine writer penning “Reading Between the Wines” and his brand new book “What Makes a Wine Worth Drinking. In Praise of the Sublime”. Terry Theise has been at this for over Thirty years and his views of wine are vastly different than most in the business.